The Country Butcher ShopRecord Owner? Log in. 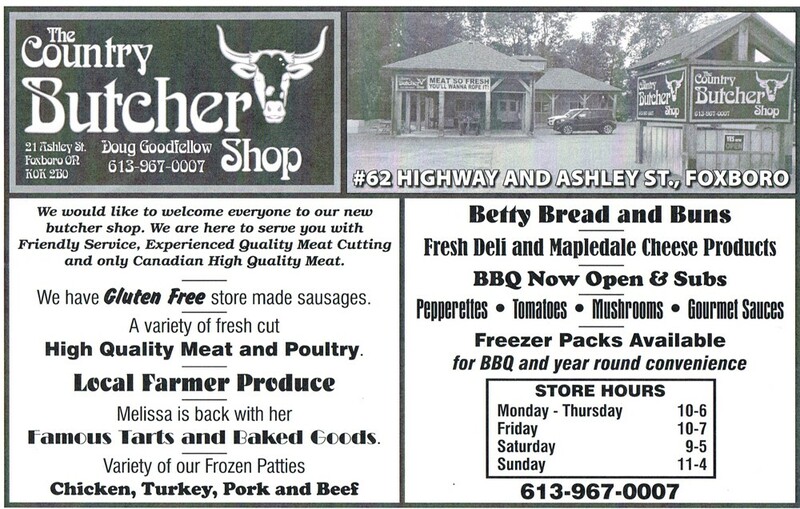 Have something to say about The Country Butcher Shop?